4 Tasty Protein-Packed Treat Recipes! Protein powder isn't just for shakes. Take a lesson from Chef Bob and learn how to whip up quality, good-for-you treats that will fuel your muscles and tickle your taste buds! Waffles, pies, and cookies, oh my! Break out your mixing bowls, preheat the oven, and prepare your spatulas to take on these high-protein treats from bodybuilder Bob Kupniewski, known as Cellucor's "Chef Bob." He'll help you make the most of your protein-packed meals with recipes that prove protein powder can be more than two scoops of sediment at the bottom of a shaker bottle. 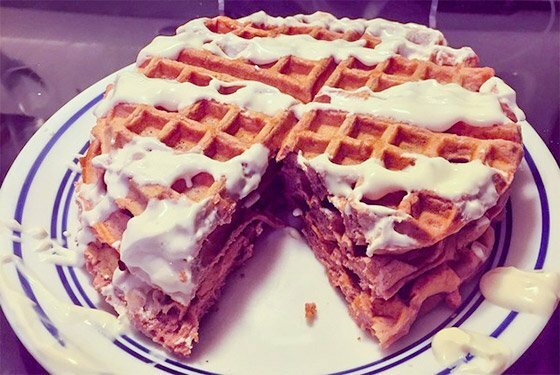 Waffles are good with syrup, but frosting really takes the cake. Cover each nook and cranny of this protein-based, red-velvet-flavored creation with the wonderful texture of cream cheese and devour a good-for-you meal that only taste like a cheat. A stack of these to kick-start your day? Yes, please. Protein? Win. Pie? Win. Protein pie? Win-win! Blend the light airiness of mousse with the classic flavor combination of cinnamon and pumpkin. You don't need a roaring campfire to get down with the goodness of marshmallows. 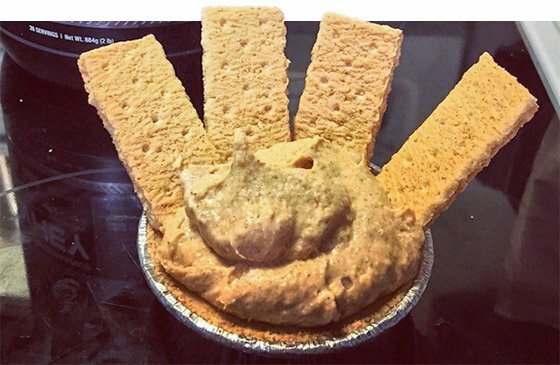 Keep warm inside while nestling up to their fluffy goodness with this protein pie recipe. 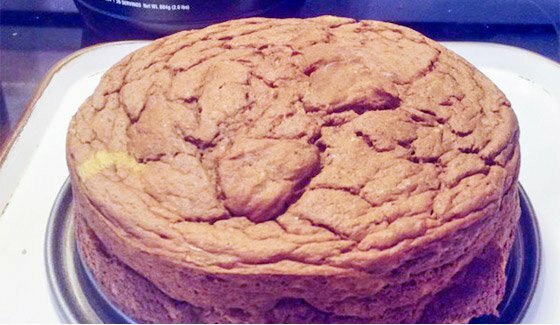 Fair warning: The added combination of peanut butter and pumpkin will be enough to make your taste buds go wild. 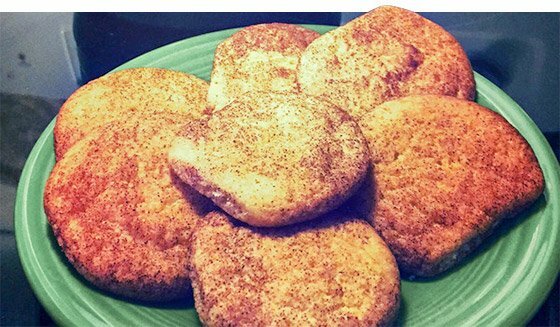 Just the word "snickerdoodle" brings up memories of rich, cinnamon-sugar cookies baked until they're crispy around the edges yet still soft in the middle. Turn this old classic into a macro-friendly option that won't ruin your diet—and might even help boost your gains.